Marbled ray. 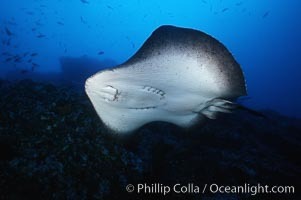 Black-spotted Stingray Photo. Marbled ray. 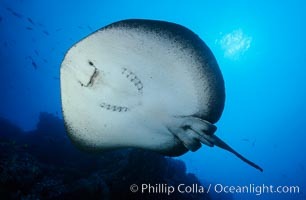 Black-spotted Stingray Picture. Marbled ray. 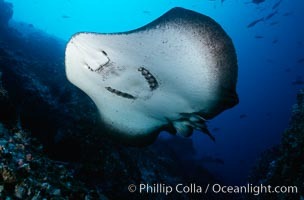 Stock Photography of Black-spotted Stingray. Marbled ray. 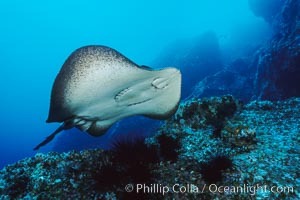 Photograph of Black-spotted Stingray.